Just a week left for our next getaway! Yohooooo! Next Wednesday, we will be off to find our own little slice of paradise. We have had three little breaks since May – Bali, Bangkok and Lonavala. Yet, somehow, we feel that we deserve a ‘getaway’ in every sense of the word! We want to get away from the stress of our every day work life , from the crawling traffic in the city and from the polluted air that we breathe every second. We are longing to fill our lungs with fresh air, scribble in the sand and make way for schools of fish to pass by. We are longing to get to Maldives! One week never seemed quite so long! My enthusiasm to get to Maldives has made me set aside stuff that will get into my bag for this perfect beach vacation. This is so unlike me – I have always packed at the last minute! But this trip is different … It’s a much needed trip! And I have already sprung into action. So, here is what has already gone into my little red travel bag…. Swimwear really doesn’t have to be on the list . It’s a default item that goes into my bag for any and every vacation. If I am intending to spend time on the beach, I make sure that I carry at least two sets. This is such a multipurpose piece of fabric which can be used as a cover up and beach towel. If you are in Mumbai , suggest that you pick up a couple from Colaba causeway. A bright cotton sarong will cost about INR 350. Don’t forget to bargain! 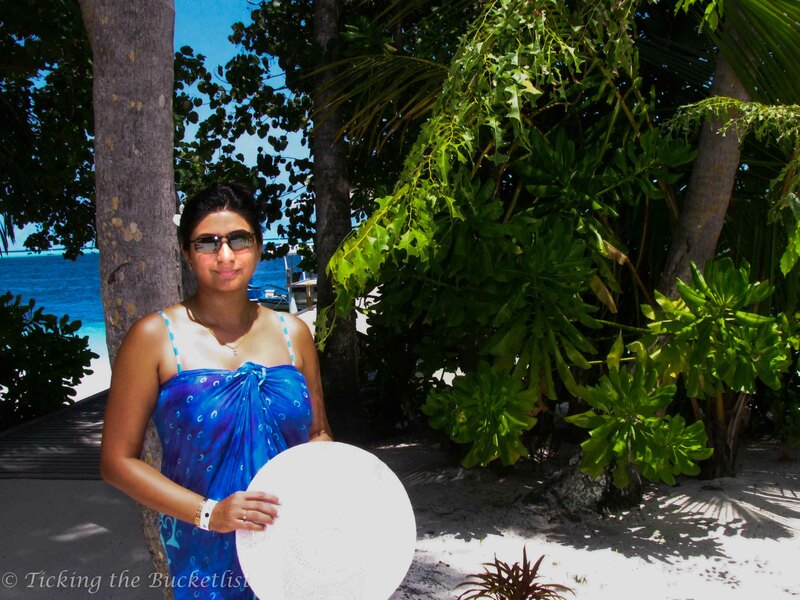 When we went Maldives in 2012, I got terribly sunburnt while snorkeling in the afternoon. I am sure wearing a quick dry T-shirt will help! The first time we ever saw teeming underwater life was in Maldives. I am sure we will see more of it next week . I’d rather carry my own snorkel and mask instead of renting one at the resort; renting seems like a waste of money! Ankur and I got our SCUBA certification from Thailand in September 2012. 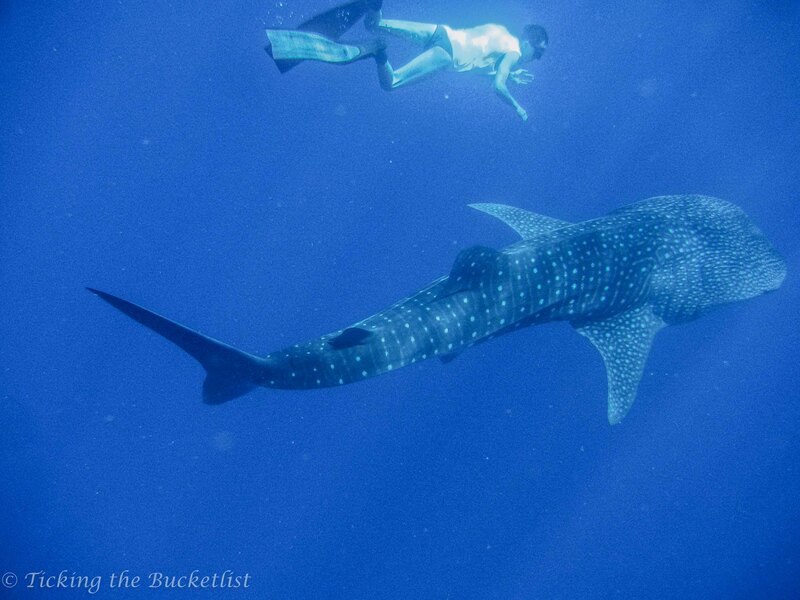 Since then, I have been wanting to explore the deep blue sea around the Maldivian atolls. Now is the time… though I think I will have to do a refresher course first. We are staying in Reethi Beach Resort, which has its own dive school. 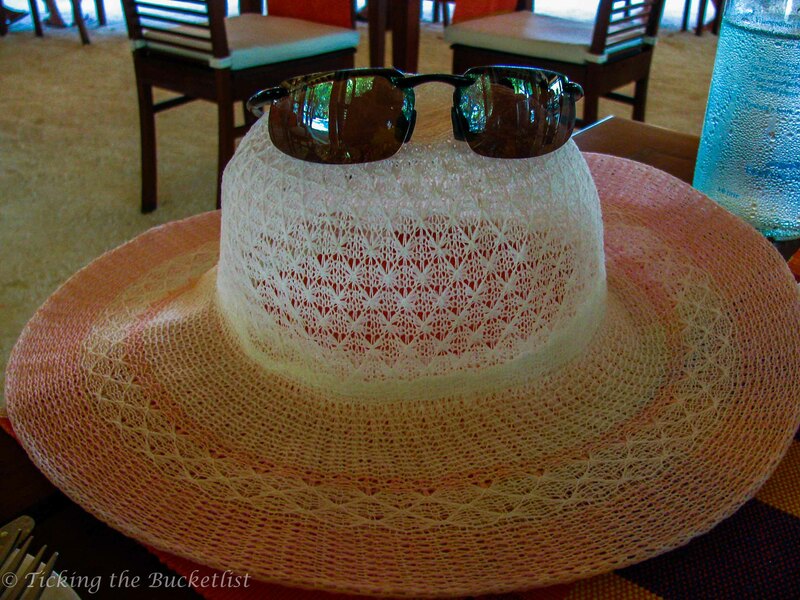 We all carry a high SPF sun screen to an equatorial island – I will carry one too. Additionally, I will carry aloe vera gel to soothe the irritated and angry skin after hours of sun bathing ( yes, I will toast myself regardless of the sun burn experience in May 2012). 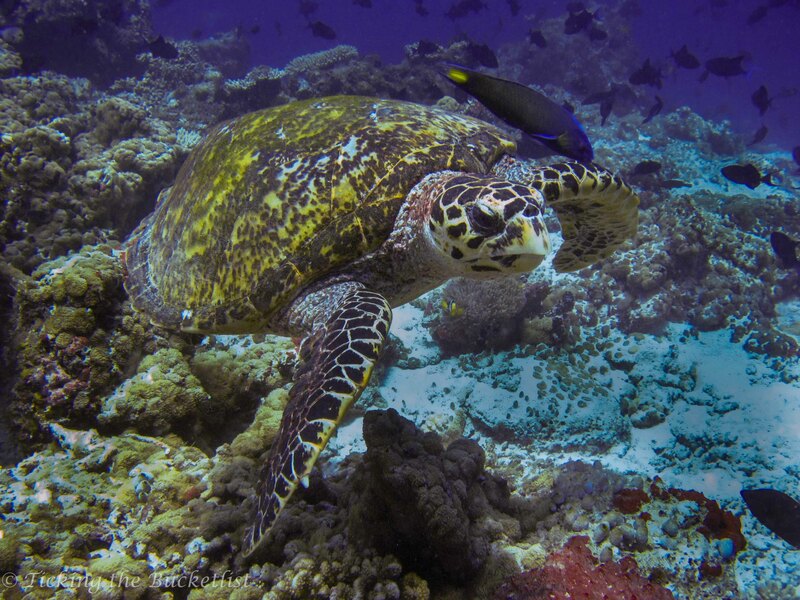 The snorkeling pictures in Maldives were clicked using our point and shoot in a Dicapac underwater cover. We were pretty happy with the results. However , the Dicapac does not keep the water out at a depth of 12 meters. With that in mind, we invested in a Nikon underwater camera last year – the ideal gadget to capture the under water world. Well, wanting to carry a hat, junk jewellery and hair clips for a beach vacation is simply a reason that I give myself when I want to shop! And just because I have them, they need to be used, which is best done on a vacation! No beach vacation without a sun hat! 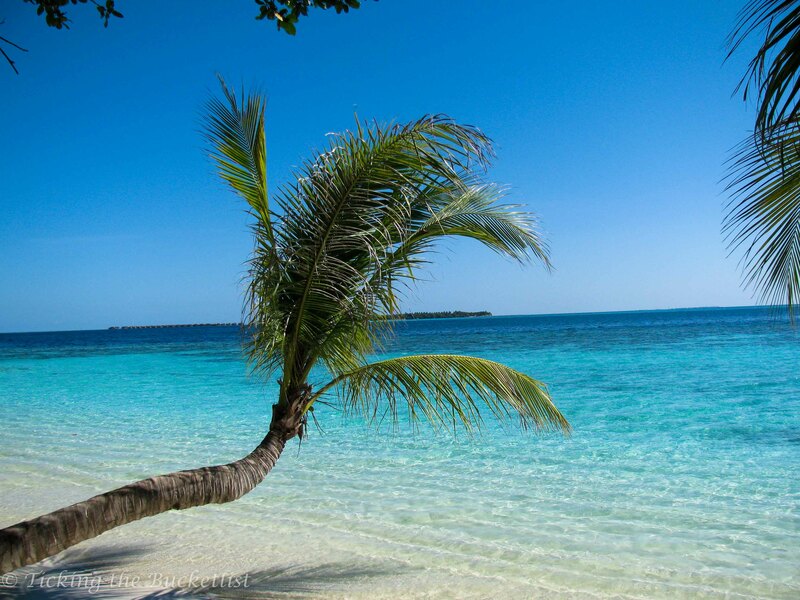 The Maldivian islands have powdery white sand. Anything finer than this would surely be talc! Most island resorts are barefoot resort. Walking on this wet sand is perfect reflexology for tired feet. However,walking on hot wood planks that lead to the water bungalows gives ‘ouchies’! I came back with a couple of blisters by walking on hot surfaces in the afternoon. Since then, beach slippers are as important as a swimsuit! Am I missing something? Let me know … I still have a week to pack! Have a fun trip…. the pictures are awesome.. Thanks Kamal! 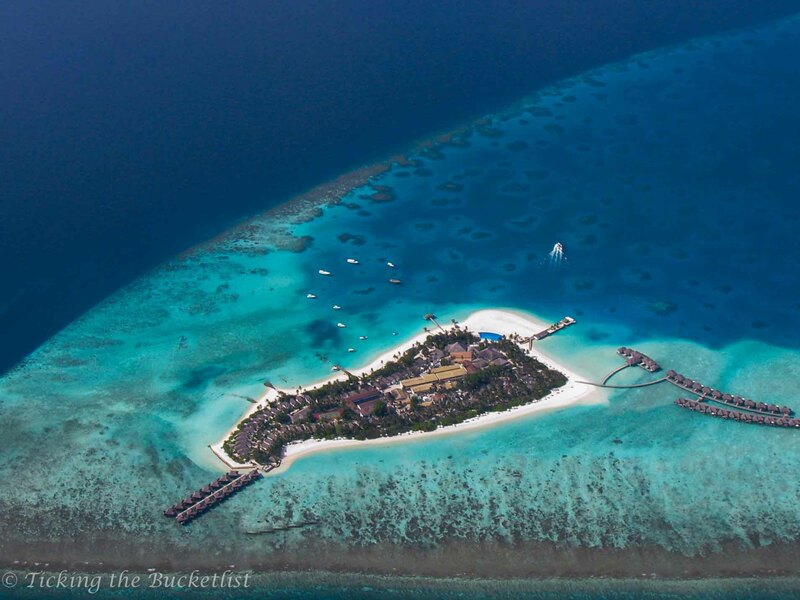 Do check out the reviews of Reethi Beach Resort!